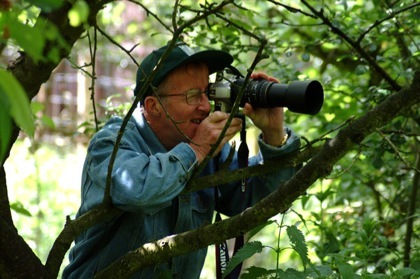 Photo Days at the Suffolk Owl Sanctuary offer something special for all keen photographers - a day in the close company of owls, with an expert wildlife photographer on hand to offer tips & tricks of how to get the best from the experience. Using a variety of raptors, our falconers will position birds away from their aviaries in meadow or woodland settings so you can take some stunning stills or video, at the same time calling upon wildlife photographer Paul Sawer to advise on the subject and ensure you get the best from your day. Providing rare & rewarding opportunities to add some spectacular shots of beautiful, unfettered birds of prey in natural surroundings to your portfolio, we recommend early booking to secure a place on these very popular day-long experiences. Please call 03456 807 897 or email us for more information or to reserve you place. Please note that due to the flexible nature of working with wildlife in an outdoor location subject to weather and seasonal changes, the scope & content of your course on the day is at the discretion of the photographer. Nevertheless he will do everything possible to accommodate your requirements and provide you with an enjoyable and rewarding day in the company of our raptors.